The Friends of the Chicago River Planning Committee consists of knowledgeable volunteers from fields related to the design, development, construction, planning, ecological and historical aspects of land and water use along the Chicago River and within its watershed. The planning committee meets on the second Thursday of each month throughout the year to review and discuss projects throughout the Chicago River watershed. 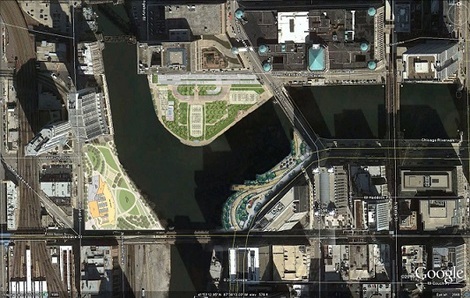 Create long-term guidelines, zoning regulation and policy changes as advocates for the Chicago River watershed. The planning committee prioritizes public river access, stormwater retention, habitat protection and creation, and streambank gradation and restoration to further Friends’ mission of making the Chicago River one of the world’s great metropolitan waterways. Click here to learn more about the members of the Planning Committee.